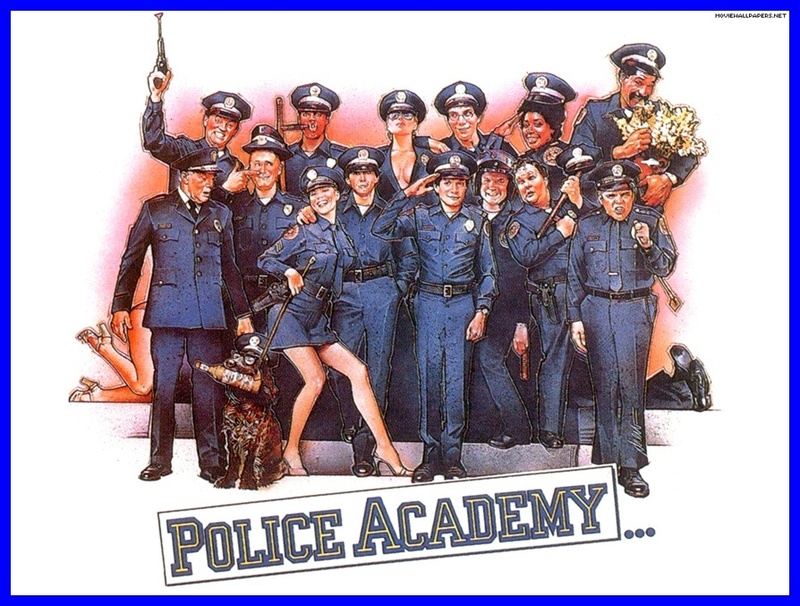 Attention cadets, welcome to this months episode of Waffle On Podcast in which Meds and Kell chat away about the 1984 comedy film Police Academy, the first and best of the seven films that highlighted the crazy shenanigans of Mahony, Hooks and HIghtower. This is the updated version of this episode as we left 27 seconds of silence at the start of the previous version. Listen direct from the podbean site, download at iTunes, Stitcher or your own podcast device. We have a facebook account so if you fancy joining in on all the conversatons and news then simply search for us and we will happily add you. If you fancy helping Waffle On without shelling out coins then you can by buying from Amazon and using the link below, it wont cost you a thing but will help us to run the show.